British racer Sam Bird stayed cool during today’s sweltering Formula E race in Santiago, Chile, to take victory and move him and his Envision Virgin Racing team into first place in both the drivers’ and teams’ championship. With air and track temperatures pushing 37°C and 44°C respectively – officially the championship’s hottest ever race – Bird, 32, drove superbly from fourth on the grid to take his eighth career victory and the first win of the new Gen2 era for the team and its Audi e-tron FE05. The result also means he, and his team, continue their impressive record of recording victories in every Formula E season to date. 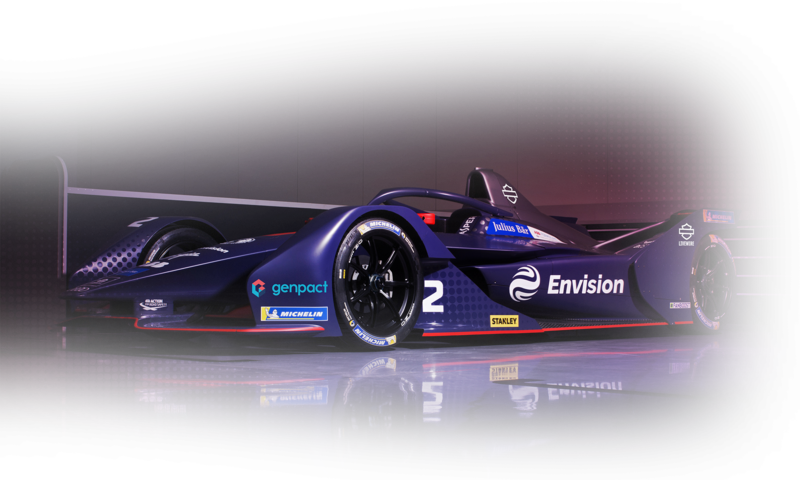 The all-electric event in the Chilean capital marked the second consecutive race there, albeit on a new 2.348km circuit located in Parque O’Higgins. With the team’s expectations high after a double podium last time out, the day began well with both Bird and Frijns showing strong pace in both the morning practice sessions.